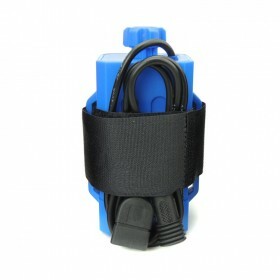 Please tell me what you need color?Otherwise we will randomly send.
. 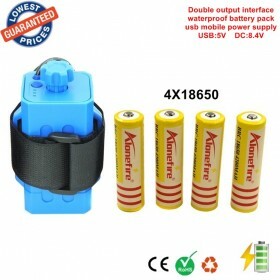 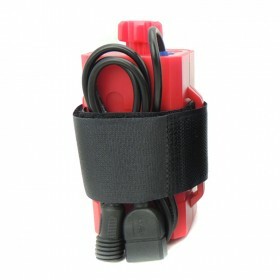 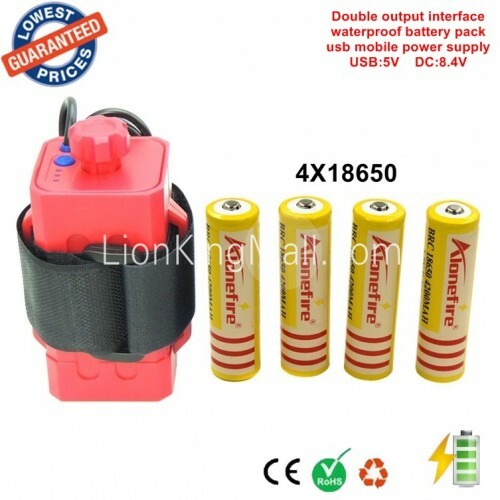 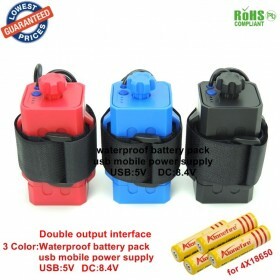 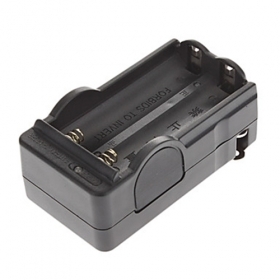 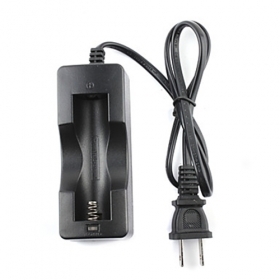 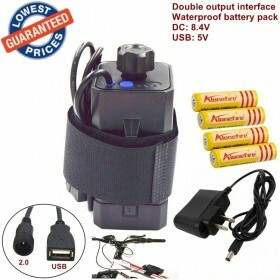 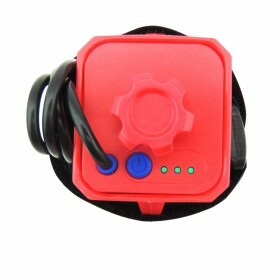 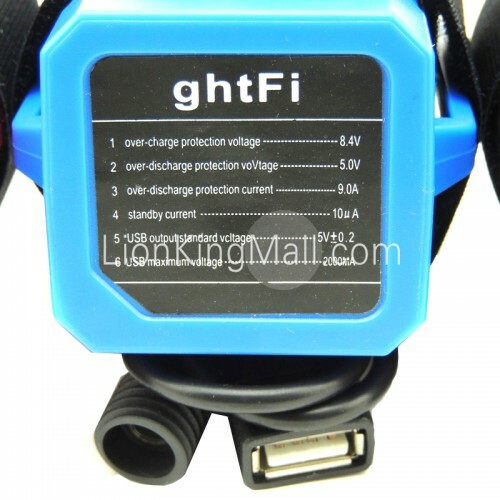 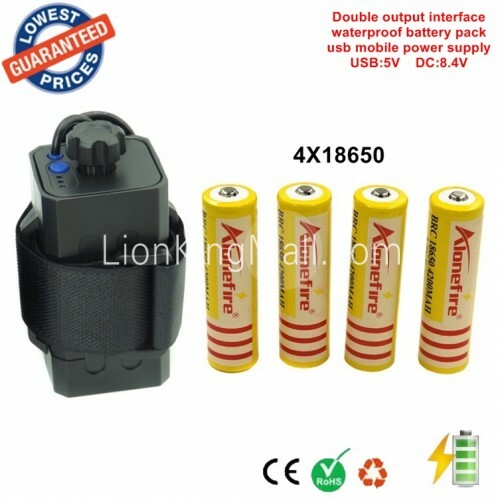 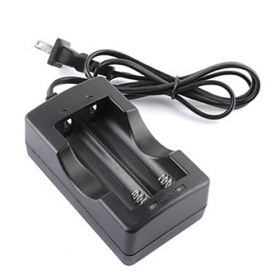 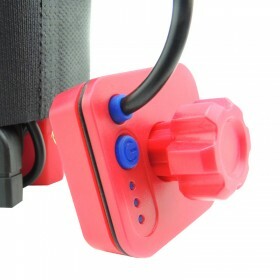 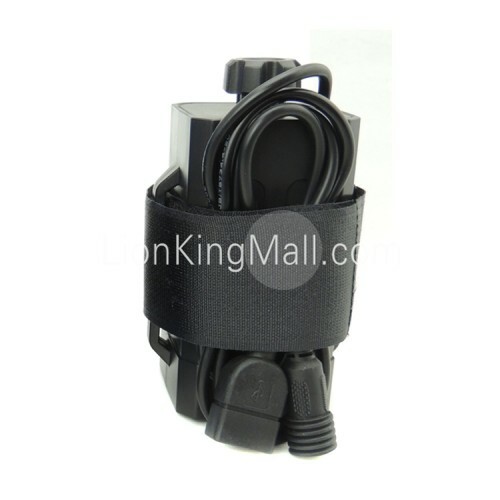 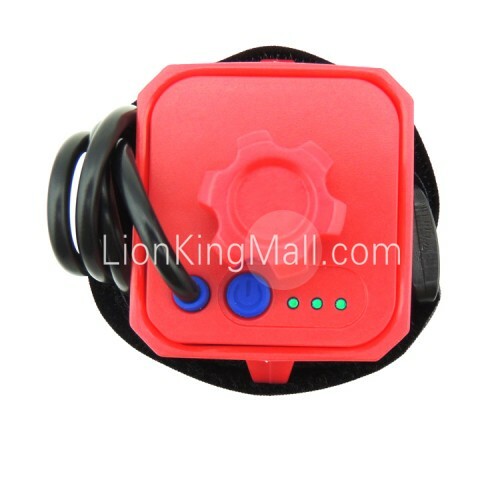 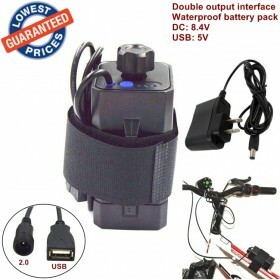 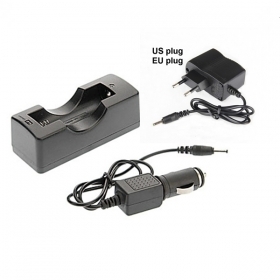 When to recharge the battery pack batteries need to be 8.4 V charger output terminal is connected to the battery compartment DC round mouth can be charged!
. 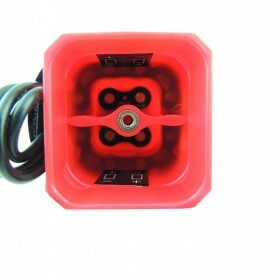 Battery pack round mouth connect the headlights use 8.4 V, can be output or input;USB port is only suitable for 5 v output, can charge the battery for mobile phone and other digital products!